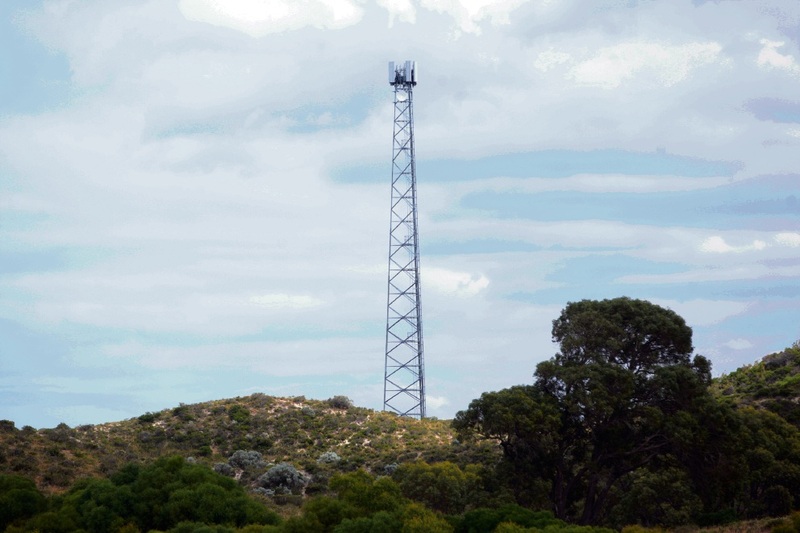 OPTUS has installed a mobile phone tower in Alkimos, with service |expected to start in coming months. The tower is in the Alkimos Waste Water Treatment Plant buffer zone and is expected to improve services to people in the growing suburb. Alkimos Beach Progress Association president Chris White said residents were pleased to see the tower erected in November. “The biggest problem since we moved in has been mobile coverage – people have been making phone calls on the footpath each night,” he said. An Optus spokesman said improved coverage would be available to customers in the next few months once services switched on.